A man from Jersey City has been charged in connection with the police-involved shooting on Market Street early Wednesday morning, according to the Passaic County Prosecutor’s Office. Terrance Nelson, 26-year-old, is charged with eluding which carries a five-year prison sentence on conviction, authorities said. He was approached by an on-duty police officer on Cianci and Market streets at around 2:30 a.m. as part of an investigation. Nelson got into a vehicle, refused the officer’s command, and fled. A single shot was fired at Nelson as he fled from the officer. Authorities said the officer discharged his department-issued handgun. 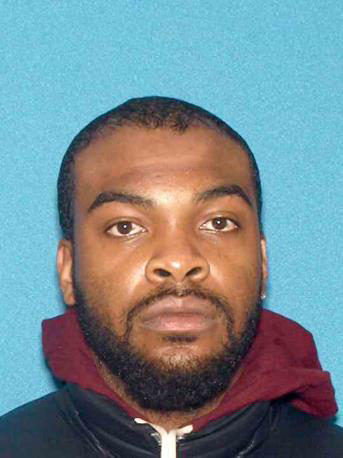 Nelson led police officers and state troopers on a more than 14-mile chase from Paterson to Irvington through highways. He eventually brought his vehicle to a stop, authorities said. Police placed him under arrest. There were no civilian or police officer injuries, authorities said. The Passaic County Prosecutor’s Office continues to investigate the incident, authorities said.